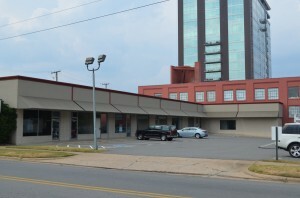 Little Rock – ARK- January 14, 2014 – Little Rock-based hotel management company Pinnacle Hotel Group closes on .52-acre of property in Downtown Little Rock. The lot is currently being used for leased parking space. The land is located at the corner of 4th and Cumberland in downtown and will be the site of Pinnacle’s new Hilton Garden Inn slated to break ground Dec 2014.